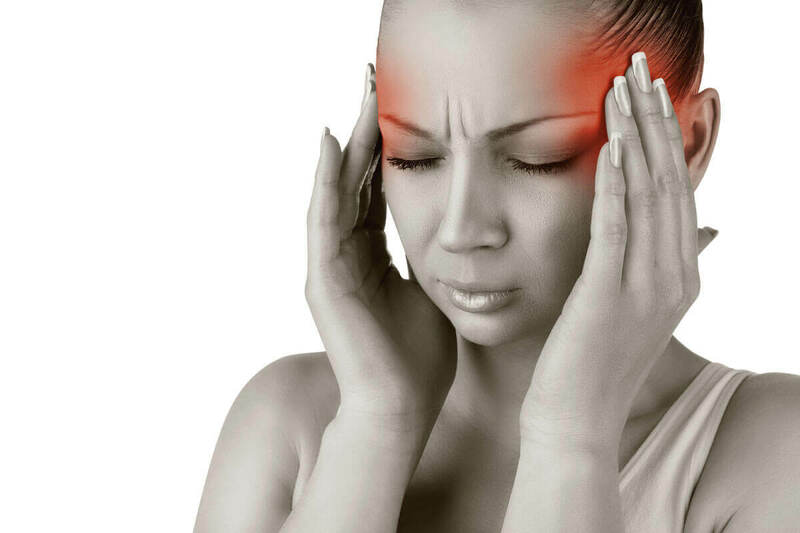 What's the Difference Between Migraines & Other Types of Headache? What’s the Difference Between Migraines & Other Types of Headache? All headaches cause pain and suffering, but they are not all created equal. Some are caused by lack of sleep, hunger, or dehydration, Others are symptoms of more chronic health conditions such as cluster headaches and classic migraine. The accompanying symptoms also vary by type so there much to consider when trying to determine the origin of your head pain. So how do you know if you have a true migraine? What makes it different from other headaches? Your doctor can diagnose the condition, but it is helpful to recognize the tell-tale signs of different headache types. There are two categories of headache pain, primary and secondary. When circulation problems in the brain cause pain, this is a secondary headache. This type can also be caused by an underlying condition such as sinusitis, flu, colds, blood clots or many other reasons. Among these types there are many variations, some occur more frequently and other strikes for extended periods or accompany other symptoms. Since each case is so individual it is good practice to jot down your symptoms, before, during and after an attack. Keeping a log will help you better understand what to look out for and whether your pain is likely the result of migraine.